WHY: Fashion sneakerheads are in for a treat for their feet in Miami! 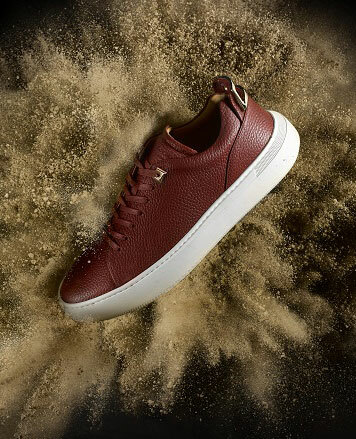 LA-based luxury footwear label BUSCEMI is rolling out deals for the first time in Miami on a great selection of men’s and women’s sneakers, handbags and accessories! 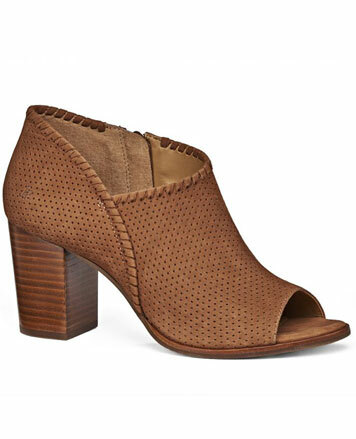 The five-day blowout promises merch from the brand's women's and men's collections including iconic 100MM style, 2017 best-selling styles and rare fashion colors. 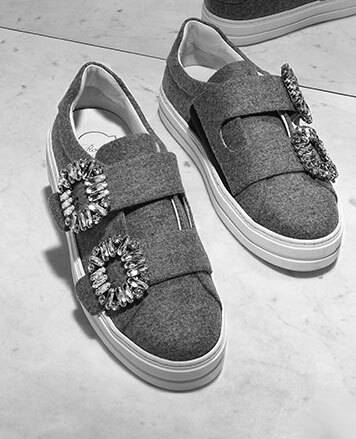 Expect to find pairs of handmade Italian leather sneakers, slip-ons, boots, slides, and more featuring the label's signature luxe embellishments at the best price! Cash and credit accepted. All sales final. 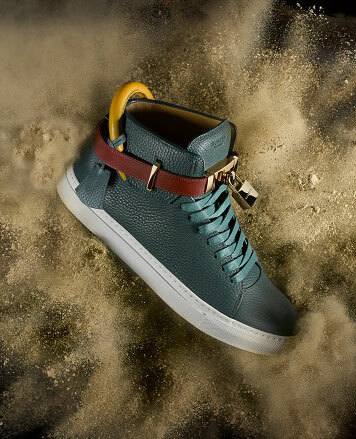 BUSCEMI is an American based luxury footwear and accessories brand for men, women and children sold globally in recognized luxury retailers and specialty boutiques worldwide. 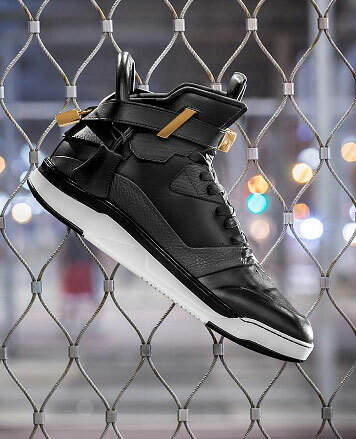 Founded in 2013 by Jon Buscemi, he committed to his craft in pursuit of the most elegant sneaker— a union of his obsession with the most creative street style and the highest quality and craftsmanship in the world.